Nothing makes me feel more fabulous than having my brows looking flawless. Anyone else feel this way? If I leave the house I always have to make sure I have my eyebrows on, they make me feel more complete and frame my face. I don’t tend to do anything crazy with my brows on an everyday basis but if going for full glam makeup then I like to step up my brow game too. I use the same 3 products on my brows pretty much everyday. I have pretty sparse brows at the front and they’re very light in colour compared to my actual hair colour. I like to use the MAC Brow Gel Fluidline in ‘Deep Dark Brunette’ to fill in the tail section of my brows and to define the shape at the end. This stuff is amazing, far more pigmented than any shadow and it lasts all day. Admittedly if you’re a little heavy handed you can end up looking like one of the snaps that pop up when you google ‘eyebrow fails’ but if you keep it gentle with an angled brush then its easy peasy! 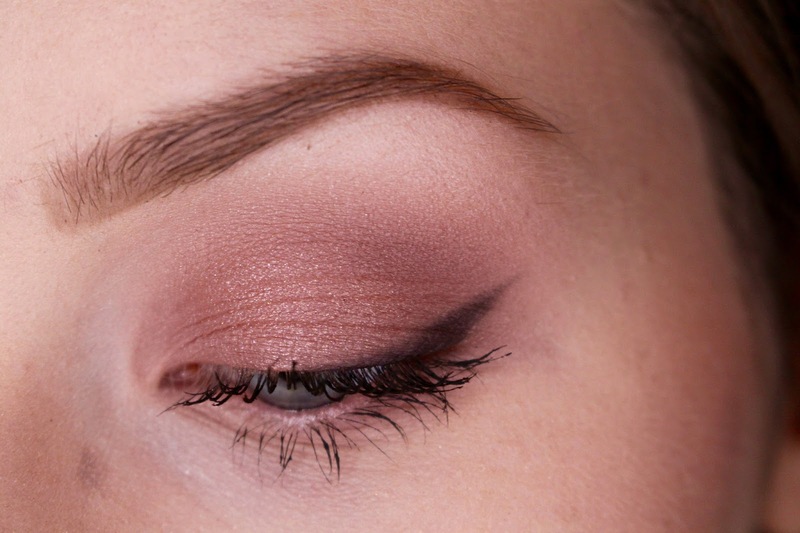 I fill in the front of my brows with the Urban Decay Brow Beater in ‘Neutral Brown’. I like to fake little hair like strokes to compensate for the lack of hair at the front of my brows. 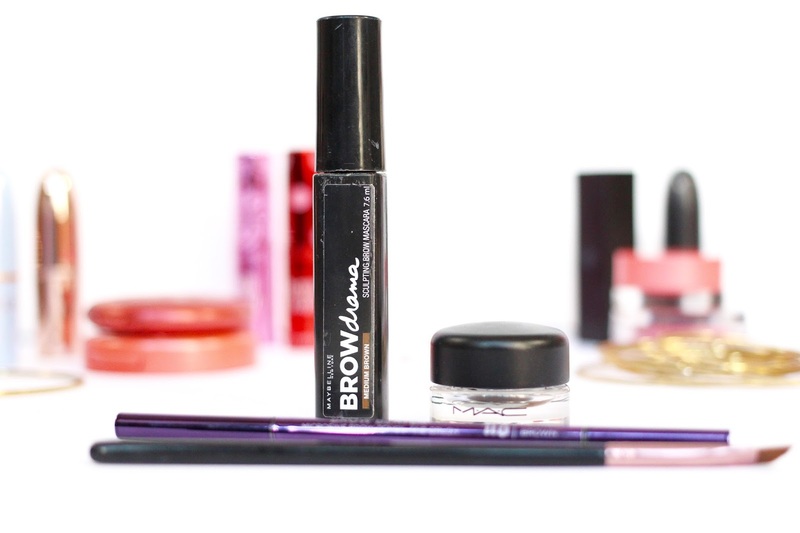 Lastly I set my brows with the Maybelline Brow Drama in ‘Medium Brown’. This is such a good brow gel, it sets my brows in place and as its tinted it makes my hairs match my natural hair colour a lot better.